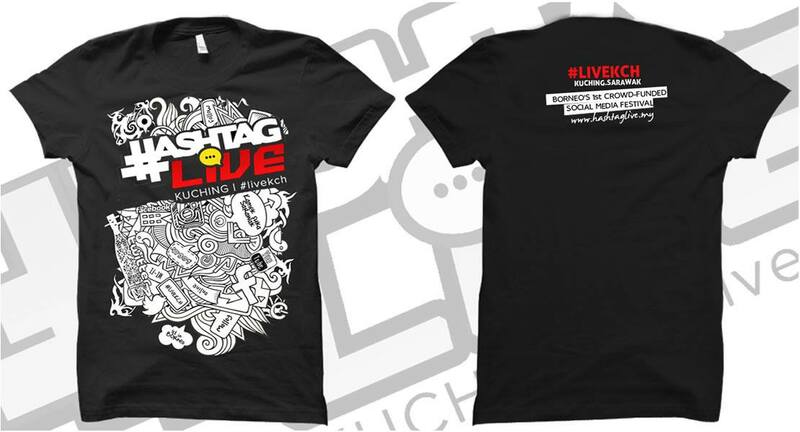 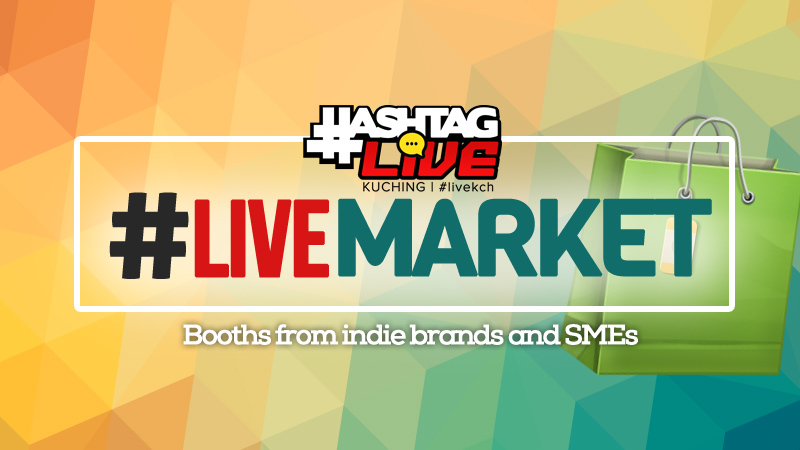 HashtagLive Kuching 2015 (#LiveKCH) plans to bring life into various selected hashtags that social media users frequently use. 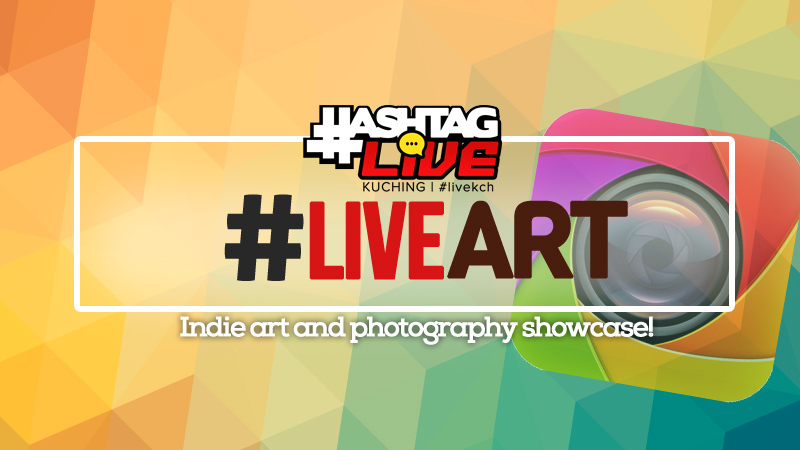 Aimed at highlighting the undiscovered talents on social media, a selected few hashtags such as music, art, gaming, sales (shops) to life, providing these "yet to be known" artist, merchants and people to introduce their talents to the masses for FREE! 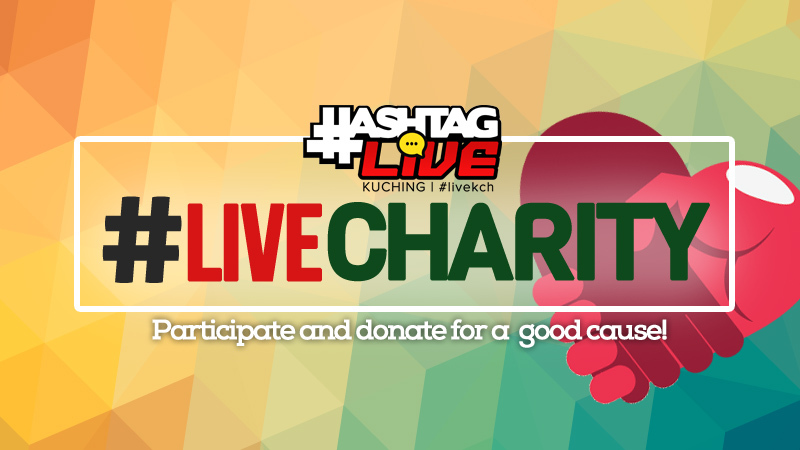 Aside from that HashtagLive would also be used as a platform to educate the public and social media users on doing charity, volunteerism and a variety of other social media issues. 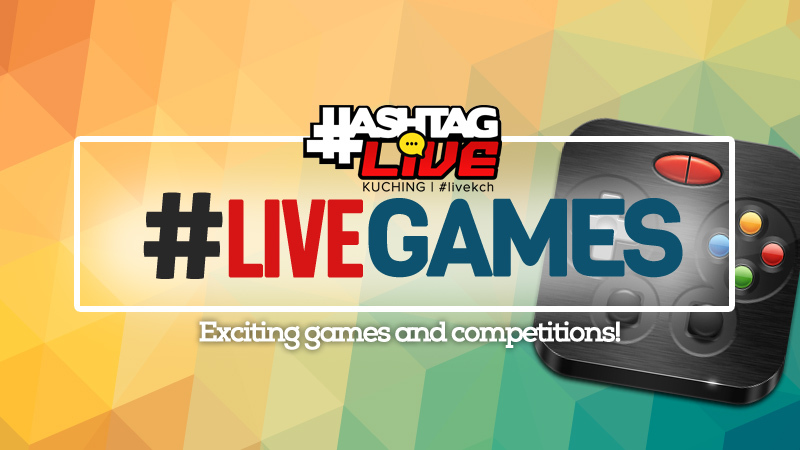 On top of that all, HashtagLive would bring people of diverse backgrounds together at one spot to highlight friendship and unity amongst all. 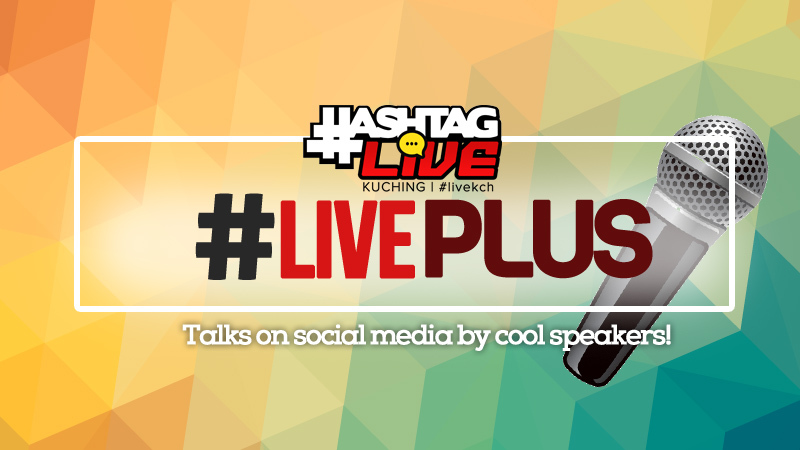 #LiveKCH is definitely something you wouldn't want to miss! 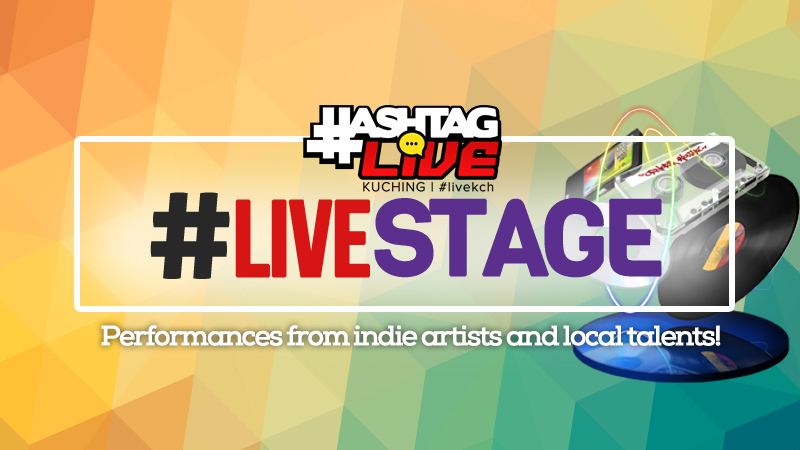 Supporting HashtagLive Kuching means you are lending a hand to support our growing local talents and introduce themselves to the world, while at the same time, doing your part in charity. 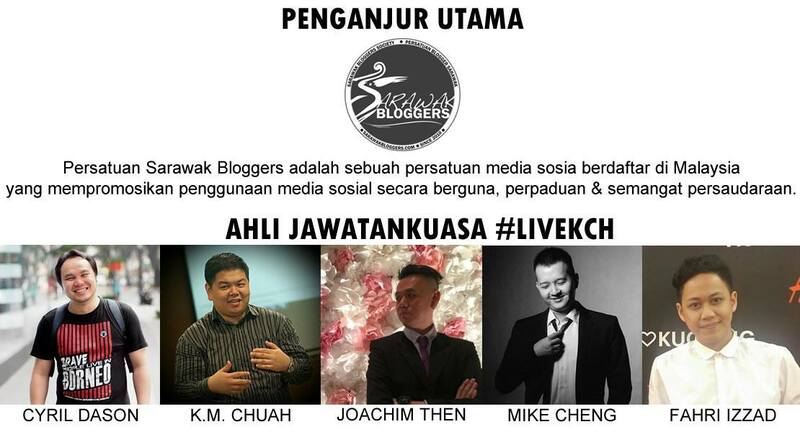 Your support also means you are helping foster volunteerism among youths of Malaysia and encouraging social media users to learn more about charity and social media ethics on how to utilize it in a positive manner. 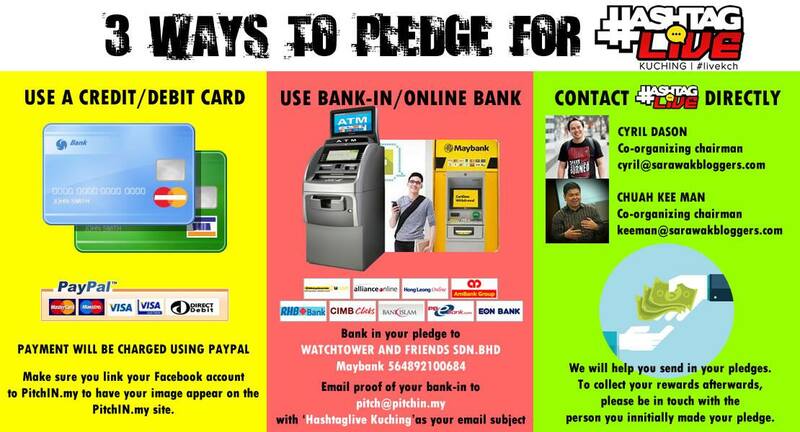 To enable the event to become a reality, a sum of RM80,000 is needed. 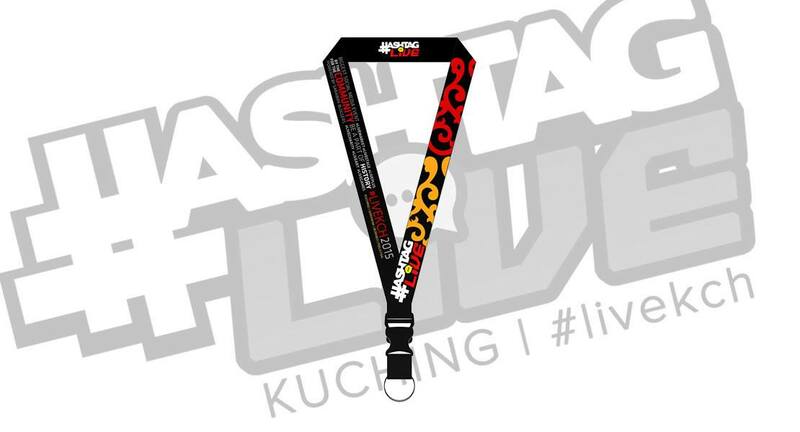 The funds will be used for items needed for the event such as rental of the venue, setup of venue areas, merchandises, artist fees and crew tokens.